Selenite the energy of Selenite promotes a feeling of spirituality and encourages connection with the divine. Selenite has a gentle and fine vibration that is often associated with opening up the crown chakra and accessing angelic consciousness. Selenite is also useful as a tool when accessing past life material or for use when meditating. 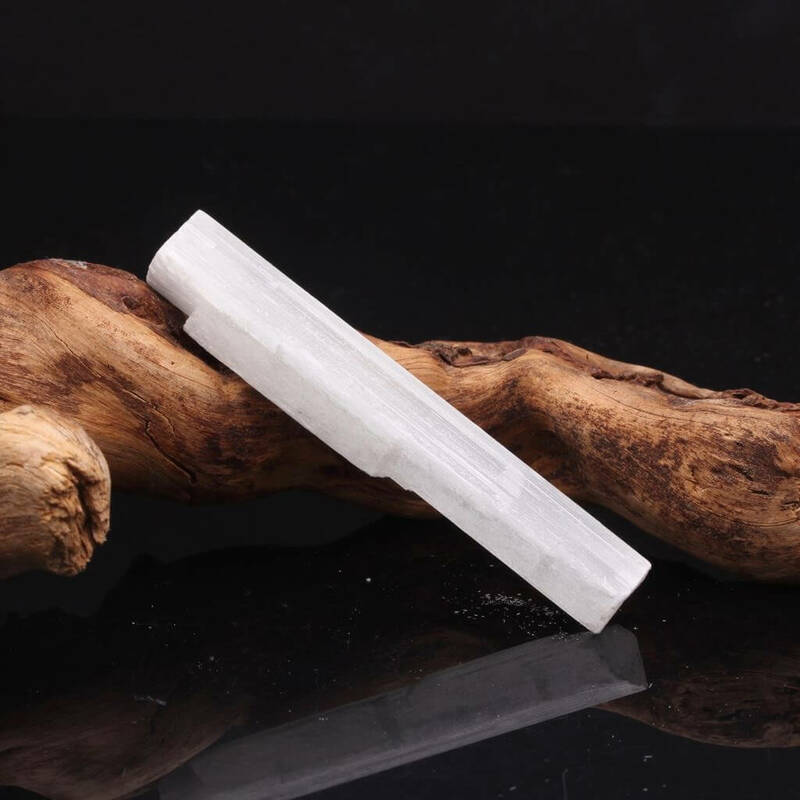 The energy of Selenite promotes a feeling of spirituality and encourages connection with the divine. Selenite has a gentle and fine vibration that is often associated with opening up the crown Chakra and accessing angelic consciousness. Selenite is also useful as a tool when accessing past life material or for use when meditating.